Being Retro: Gotta Live Somewhere or It's too Wild? Didn't achieve fame until after his death - that's always sad. 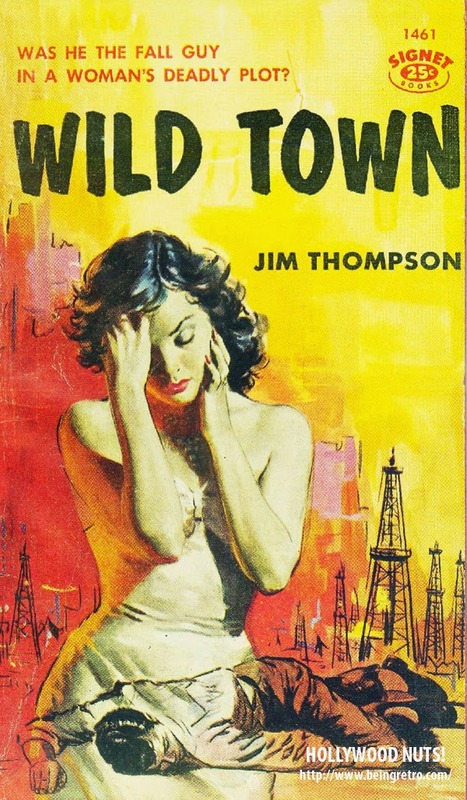 Those older crime novel covers were so directed to men with a half-dressed woman on the cover so often. Too bad he never saw his books made into movies.